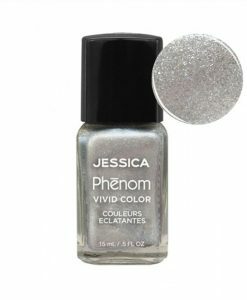 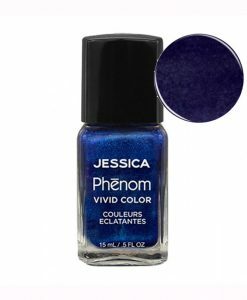 Jessica Phenom Blue Blooded is a dark blue coloured creme finish nail polish. Disappointed as blue blooded is a vary dark purple, no blue!!!! 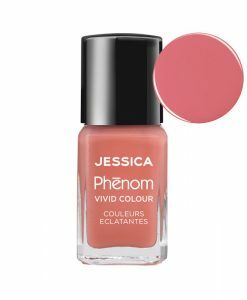 Still a lovely colour but not the colour on the example on this website. 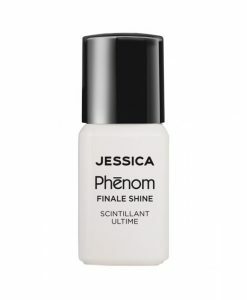 Hi Nicole, yes it is sometimes difficult to get the colour exact due to different screens, etc. 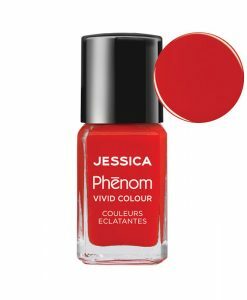 It’s always best (if possible) to see the colour in a salon.